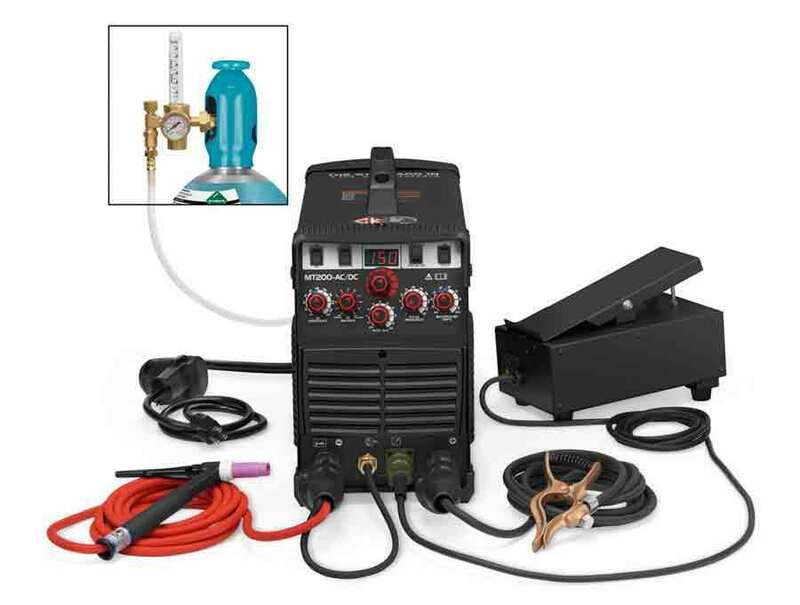 Details: This Professional AC/ DC TIG Inverter is designed to answer creativity, precision, and simplicity. 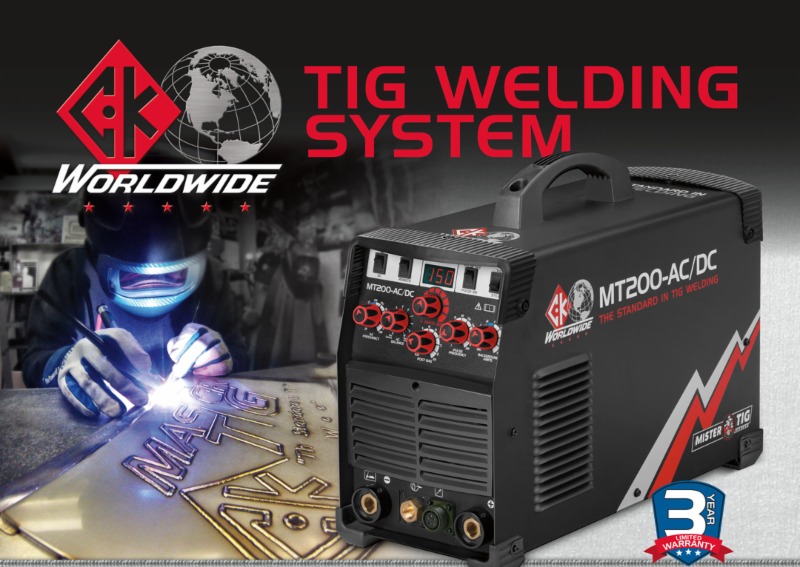 The "knobs" were designed and installed as a result of Tig welding operator preference. You will instantly notice the refined performance of this machine in both extremely low amp starts but stability as well. This machine was thoroughly tested and final approved CSA and Mister Tig. You won't go wrong with this machine as your professional choice. This machine has free shipping within the lower 48 states and international shipping with shipping quotation.